Classroom Play Area Created with Daycare Room Dividers! I have been working with a church in New York who is in desperate need of Room Dividers! They have a large, open room that is 42′ x 22′ , where the children attend school and have play time. You know how it is when there are a ton of children in one big room – chaos! I knew that Screenflex room dividers were their best option to create distinct spaces that remove sight distractions and they help to absorb sound. They quickly discovered that Screenflex room dividers are a great way to organize space and create a structured, safe environment. Also, because Screenflex room dividers are on casters, they are fully portable! If they want to open the room up for a basketball game it would only take minutes to fold up the dividers and store them. I suggested using our FREE Space Planning Service. Our design team is dedicated to creating a better use of your floor space than you ever imagined possible! They jumped on board a nd off we went planning. Our design team created a Three Dimensional plan, which gave a “real feel” for what we proposed. 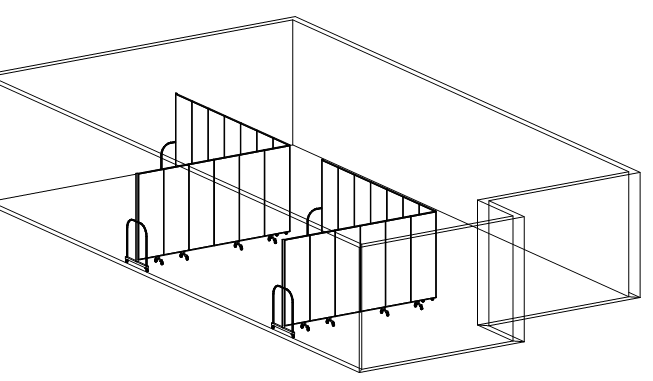 Also, we provided a one-dimensional plan showing the specific partitions we used for the room layout. The director was thinking they could make five classrooms in their space and leave room for a basketball area. While creating the design, our team was only able to organize three classrooms within the dimensions they provided. 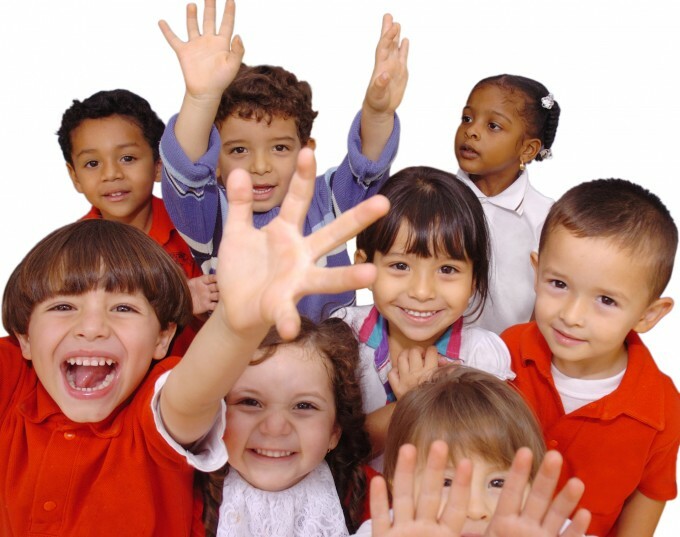 I explained to my client that five classrooms would only leave room for a few children in each room. After walking the property they realized our analysis was correct and were very thankful that we brought this to their attention. The director loves the idea that they will have three classrooms and one open area for the children to play games. I generated several quotes reflecting different height options that would work for their room. 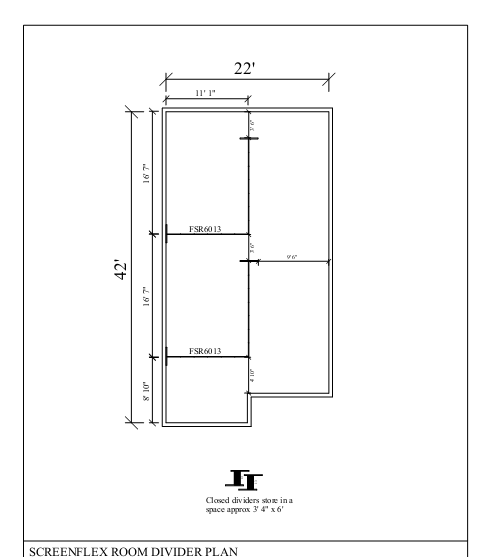 At first, the director requested the 6’8″ tall room divider but I explained that because the height of their door is 6’8″ tall, she would need to step down to the 6′ tall room divider to clear the door. This church is just starting up but is so excited about creating a fun, safe environment for their growing Children’s Ministries. It is our pleasure at Screenflex to be able to help churches maximize their existing space for youth and adult ministries!